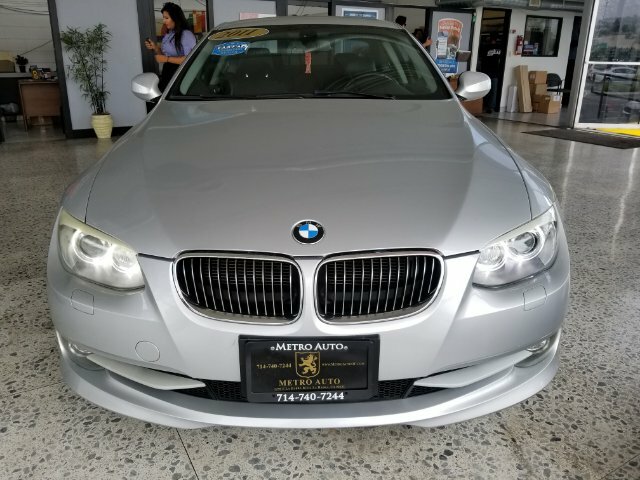 ***TWO OWNER VEHICLE*** 2011 BMW 328i 4-DOOR SEDAN. 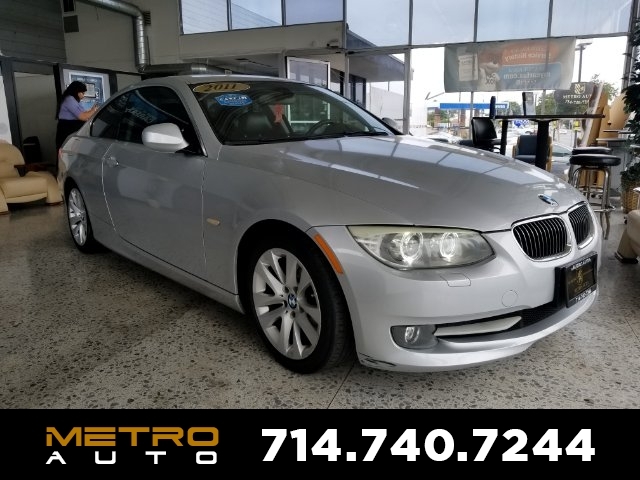 THIS VEHICLE IS EQUIPPED WITH MP3 DISC PLAYER, CRUISE CONTROL, FOG LIGHTS, KEYLESS ENTRY, DUAL POWER LEATHER SEATS, MOON ROOF, SATELLITE RADIO, SPORT PACKAGE AND TRACTION CONTROL. 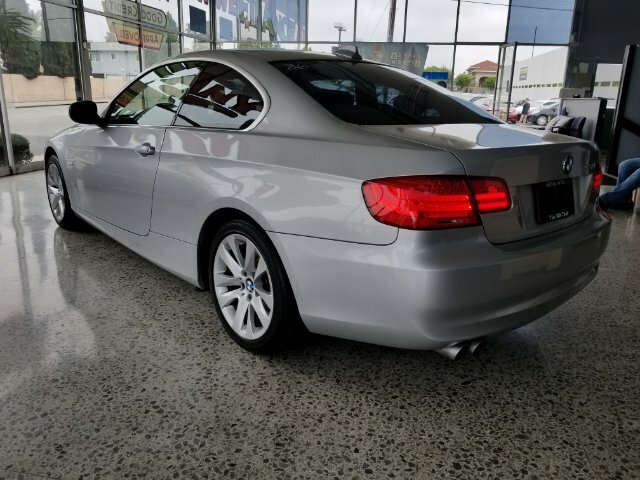 ***CARFAX GUARANTEED***We offer Carfax guaranteed, well maintained, pre-owned vehicles. 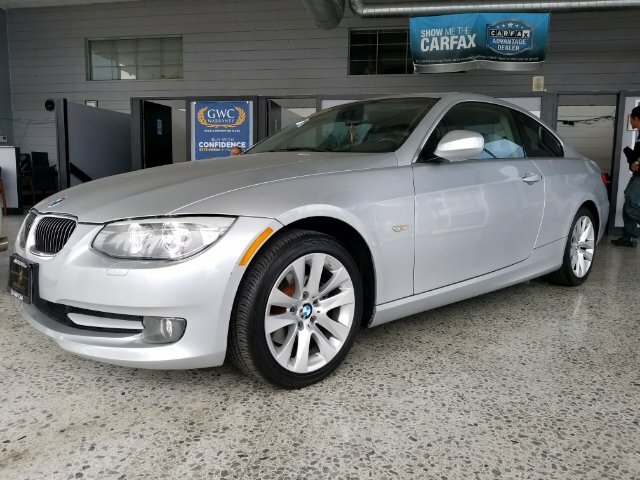 We have a full servicing mechanic shop with mechanics on site.